In 1998, "APO DUWALING" was change to Kadayawan sa Dabaw from the word "DAYAW" (good) and "MADAYAW" (blissful), an expression of Dabawnon for anything that is good and excellent that brings great and abundant fortune. 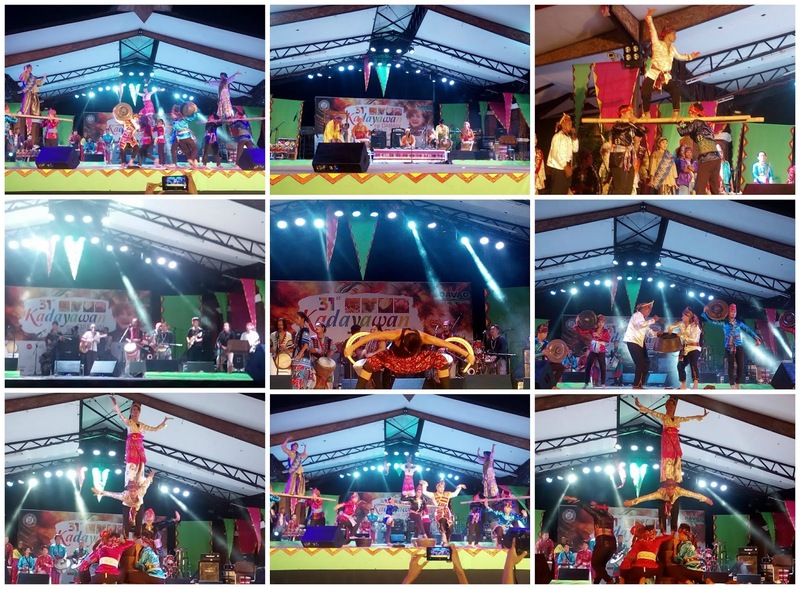 There are many reasons why Kadayawan Festival is getting more popular, that is because of the exciting activities and events organized by the Kadayawan Execom and by the help of its sponsors and benefactors. 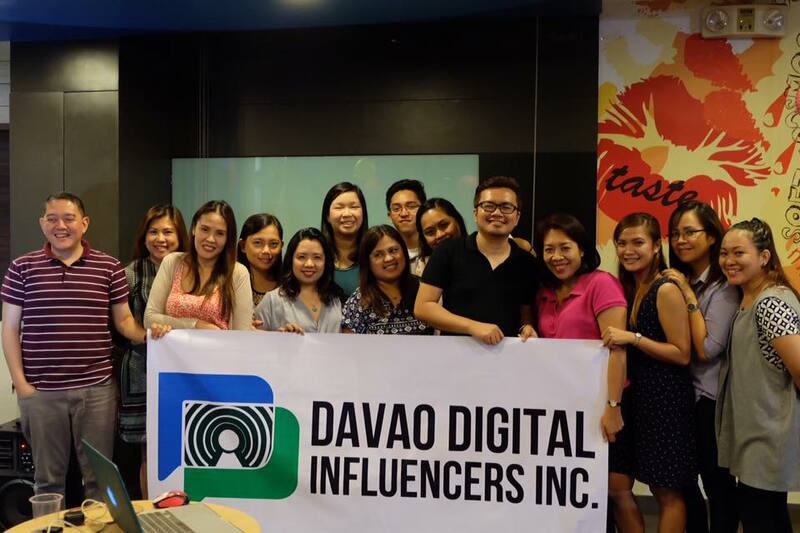 Davao Digital Influencers Inc. a community of influencers, compose of bloggers, video bloggers, microbloggers and social media enthusiasts who are all based in Davao Region is one of the benefactors and the Social Media partner of Kadayawan 2016. 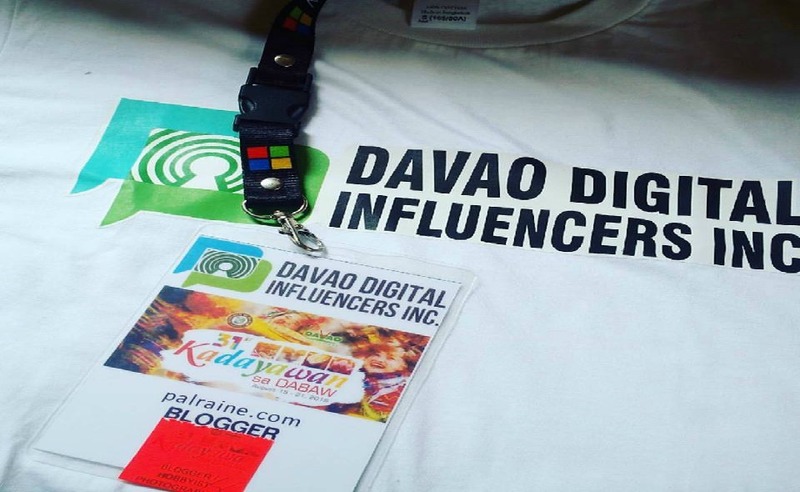 And as part of being the social media partner of the event, we are responsible in promoting Kadayawan 2016, using the most robust social platforms we can tap into like FACEBOOK, TWITTER and INSTAGRAM to make the event more successful and meet its goal in promoting Davao socio-cultural activities such as Kadayawan Festival. 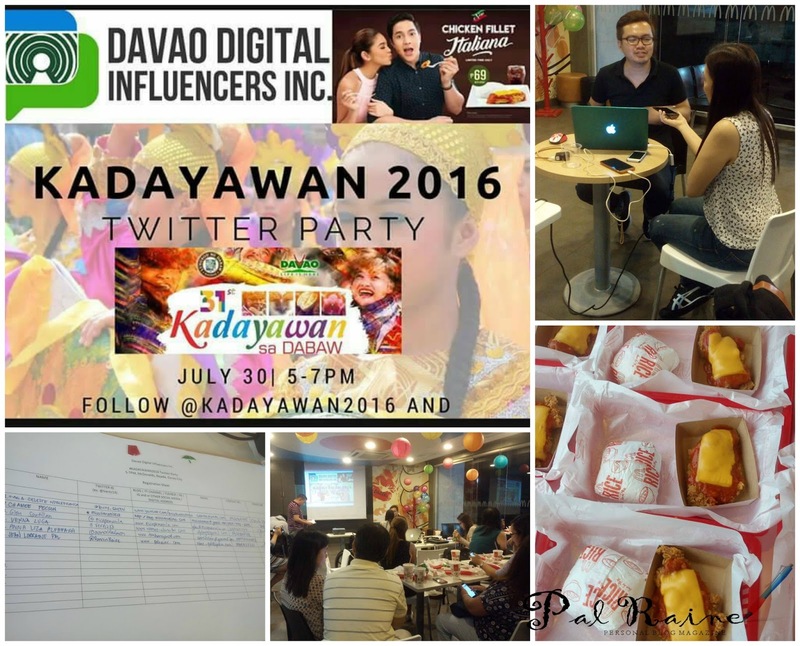 To start with, is the KADAYAWAN 2016 TWITTER PARTY we have last July 30 held at McDonald Sta.Ana Branch. Wherein we share stories about Kadayawan Festival and connect with other Twitter users by following us using the hashtag(#) Kadayawan2016. It is our Group launching and at the same time the launching of McDonald's Chicken Fillet Italiana. It was off to a good start! Our week-long engagement as the social media partners of Kadayawan 2016 has just started and this is a great challenge to us all. We only have a short preparation as a group. We had no other alternative except to prepare for a direct action, one was given a task and responsibility to make his/her duty in order to reach the goal of the group ---and that is to cooperate. Morning of August 15. 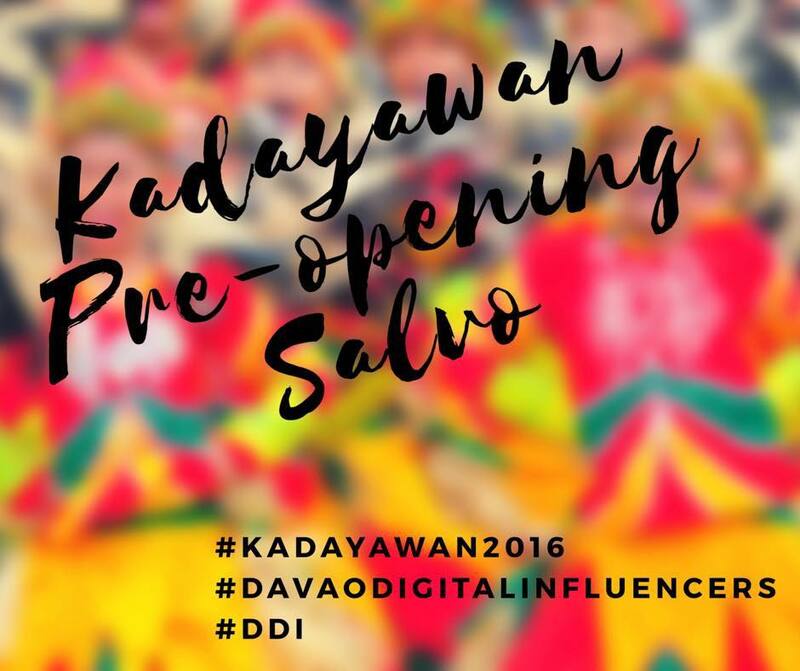 The DDI (Davao Digital Influencers) starts with a Kadayawn Pre-Opening Salvo. A participation of both the influencers and other social media enthusiasts by commenting to each questions related to Kadayawan, same procedure with the twitter party that we have last month. Lumads, Muslims and Christians offer their prayers in unity for a wonderful Kadayawan celebration. Uniting them all together is just a perfect indication that we really go back with our roots with respect and with one common belief. 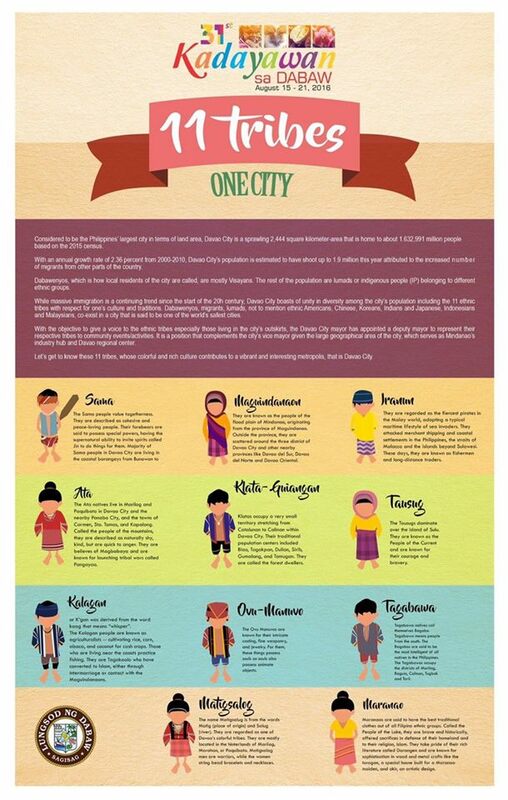 Davao City is the only city that celebrates festivals with the Lumads & Muslims, taking pride of their rich cultures and traditions & recognizing the 11 tribes and their deputy mayors to the political powers of Davao City. 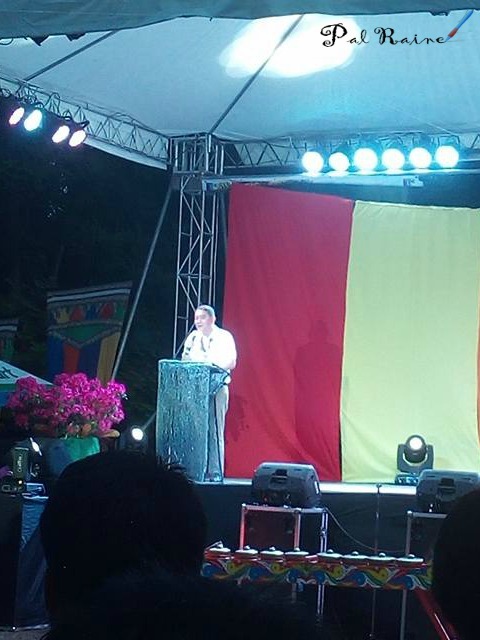 A welcome address was delivered by Arturo "Art" Boncato Jr., former assistant secretary of the Department of Tourism and now the Co-Chairman of Kadayawan Execom. 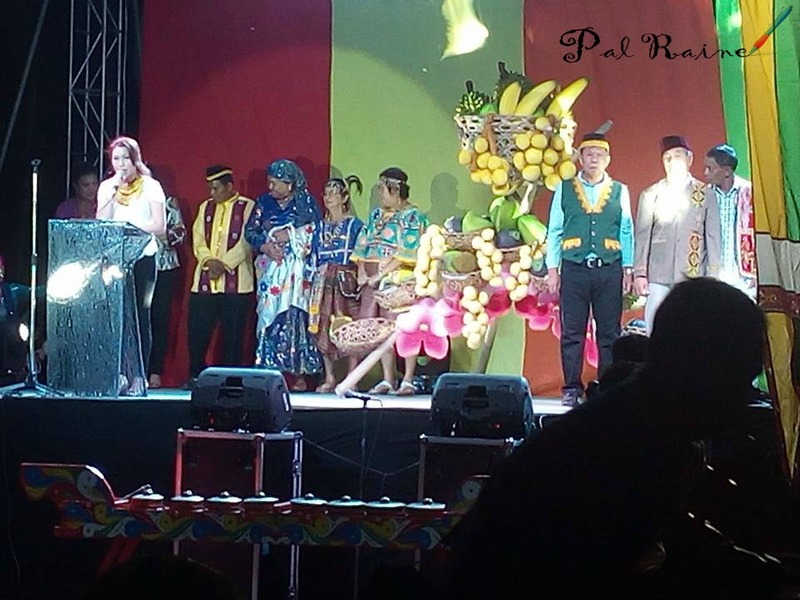 And in behalf of Davao City Mayor Sara Duterte-Carpio, a speech was given by the 3rd District Councilor Avegayle "Didoy" Dalodo-Ortiz Omalza, who formally opened the Kadayawan 2016 together with the 11 tribes representatives. 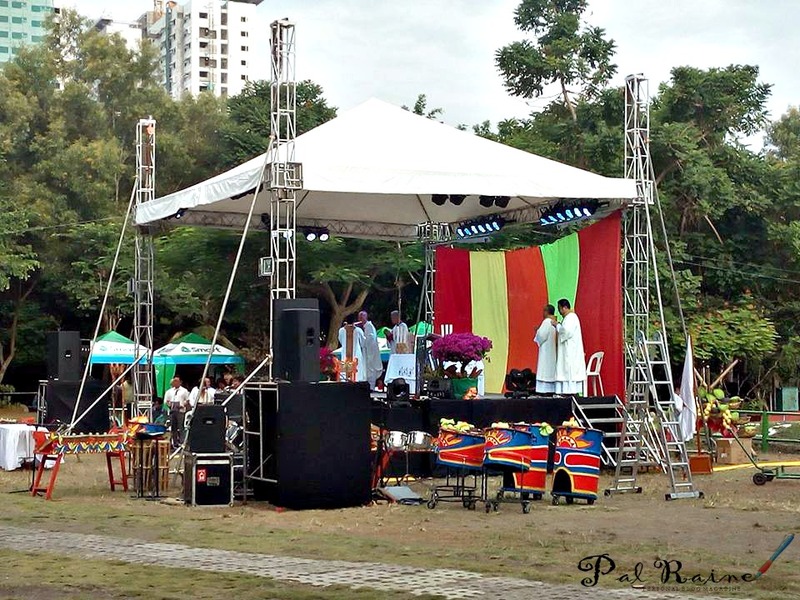 It is not included in my plan to witness the Tribuhanong Pasundayag or Cultural Show, but out of curiosity, I was there to watch the different showdown of chosen tribes (assigned for the 1st night program) and other contingents. 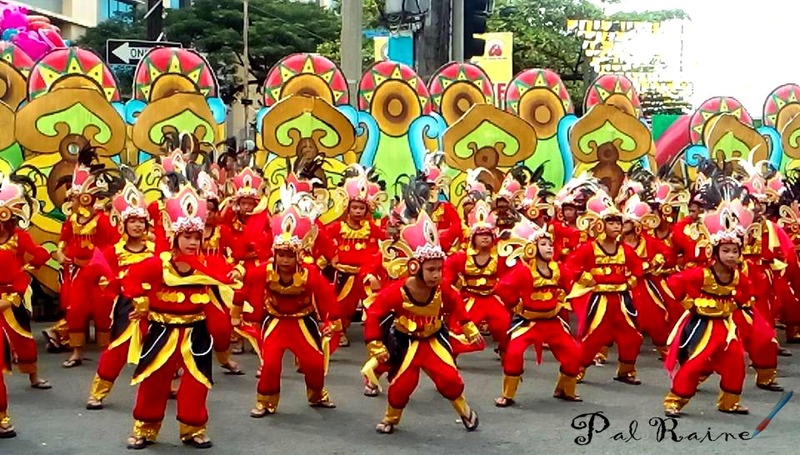 By the way, the Tribuhanong Pasundayag were divided into 4 nights program and it is not a competition but showcasing Tribal arts and entertainment . 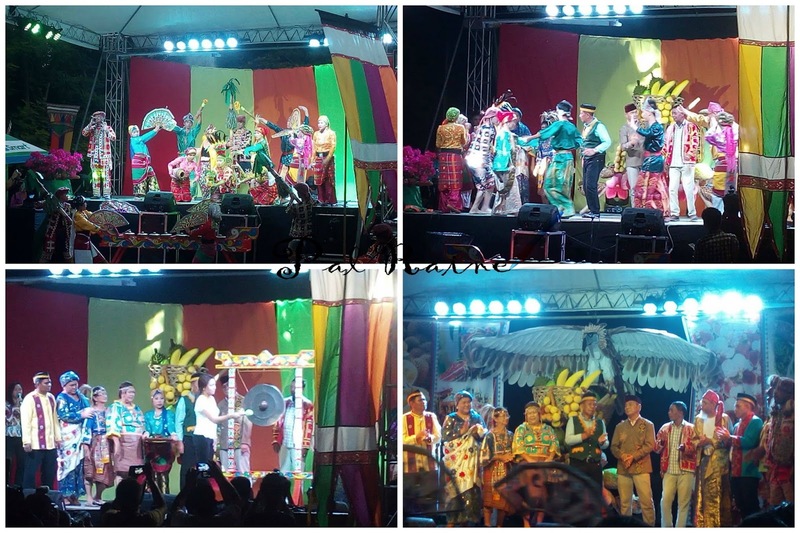 I witness the richness of Lumad and Muslim culture and these are some of the photos I have taken. 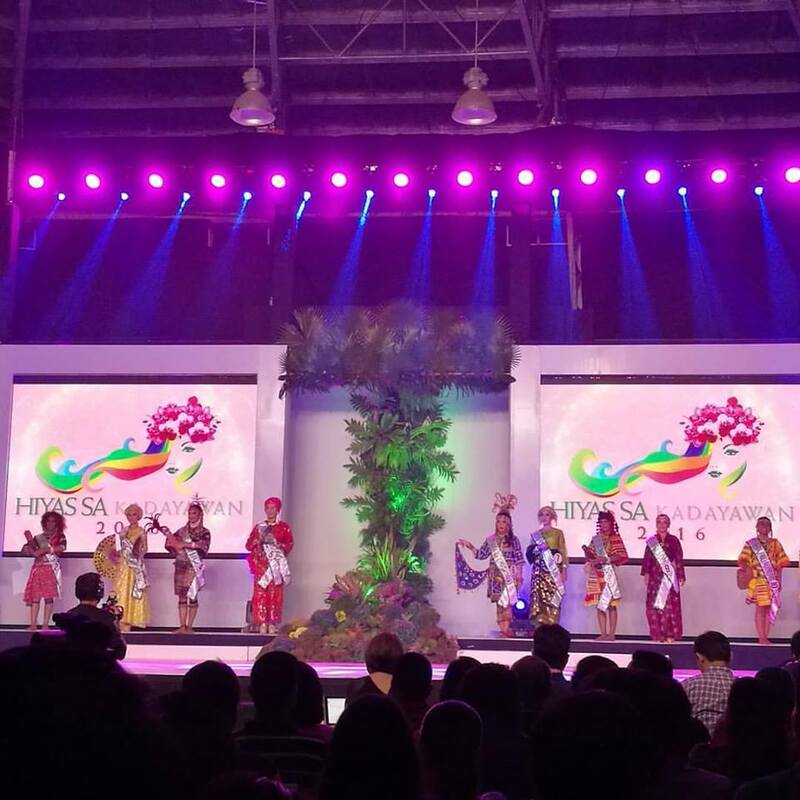 This is my first time to cover Hiyas sa Kadayawan and I am excited to witness a pageant that focus on distinctive indigenous young lady that takes pride her own tribe with knowledge about her culture. ***More photos soon on my Indak-Indak sa Kadalanan post. 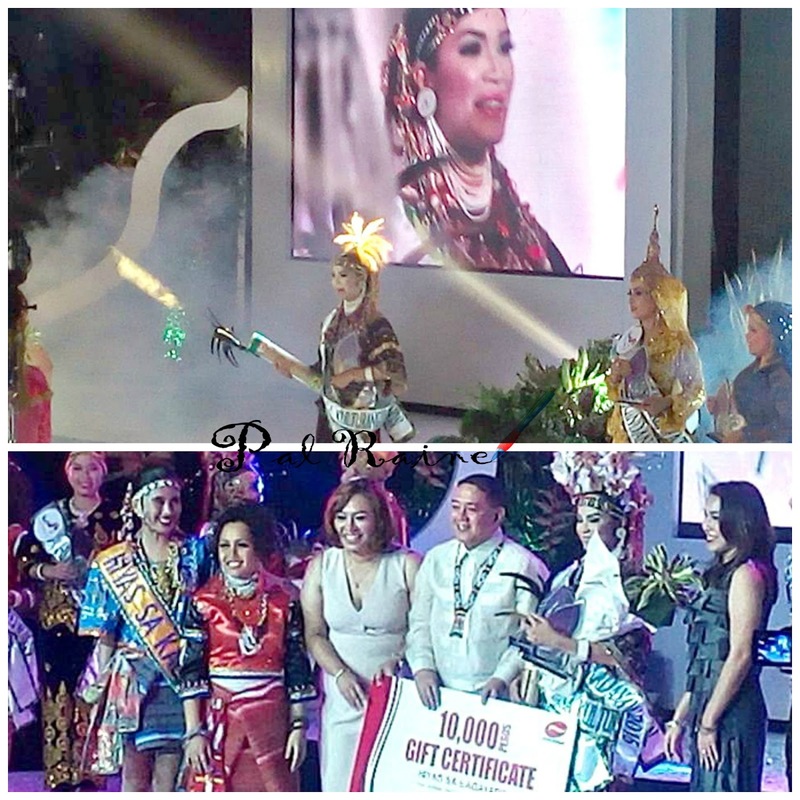 These are the series of main events that basically sum up my Kadayawan Festival experiences for this year. Moments that I will cherish gently in my heart. 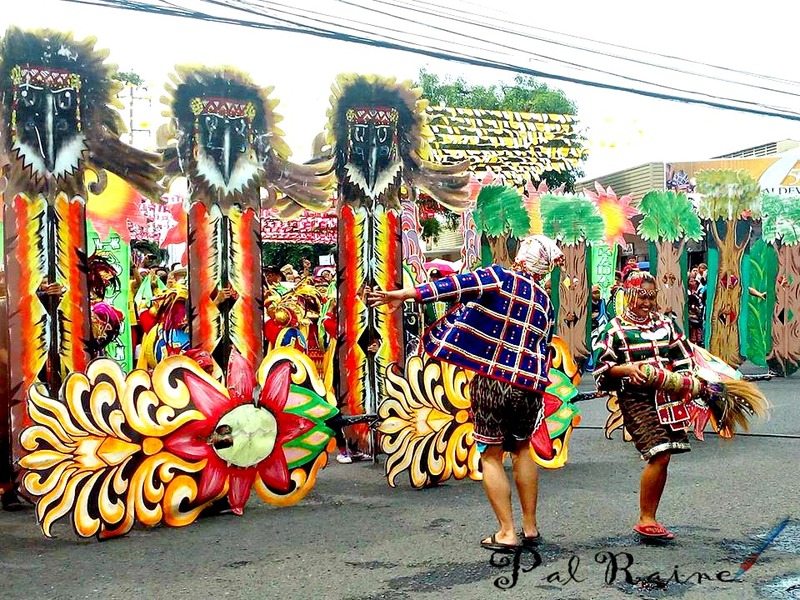 As Kadayawan was greatly admired as the Festivals of festivals, because this is the only festivals that celebrates many festivals in one. 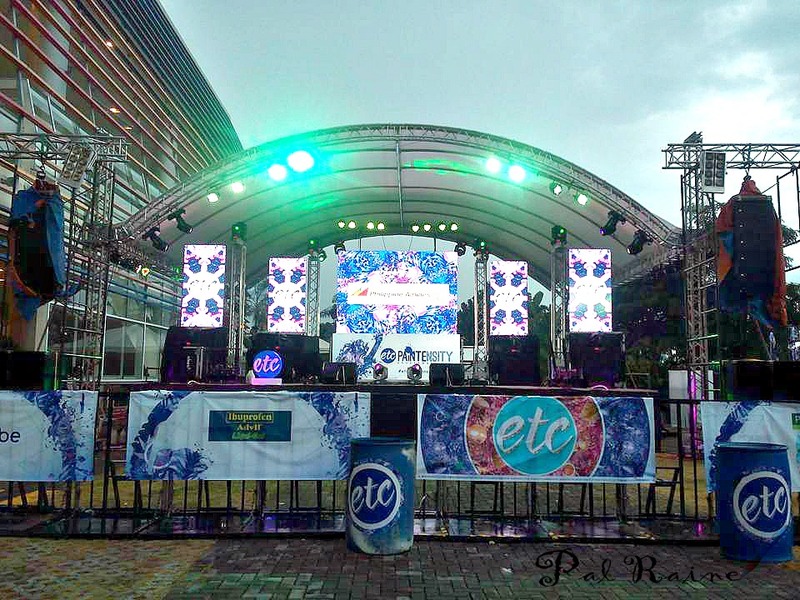 A celebration that unites the three aspects: TRIBAL, INDUSTRIAL, and ARTS & ENTERTAINMENT.